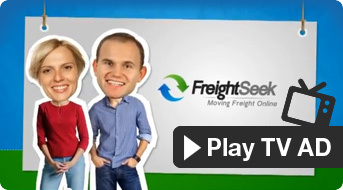 Looking for Freight Quotes from Townsville to Adelaide? Get free, no obligation quotes from delivery companies that are already going that way. List your items that you need moved on FreightSeek, then sit back and wait for multiple transporters to submit quotes for the job. There's no obligation to accept a quote and no annoying phone calls.